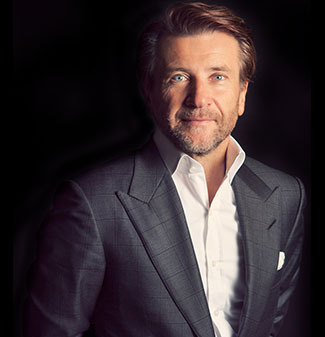 Robert is a leading investor on ABC’s Emmy Award-winning hit show, Shark Tank. Based on the international Dragons’ Den format, Shark Tank encourages aspiring entrepreneurs to pitch the “Sharks” for funding to start, grow or save their businesses. New episodes of Shark Tank air Sunday evenings on ABC. Robert helps entrepreneurs achieve their business and personal goals by bringing a wealth of passion, experience and knowledge to the table. From apparel, to nutrition, to functional design, Robert is an investor in an ever-growing portfolio of businesses. Learn more about some of the amazing ventures that Robert has invested in below. 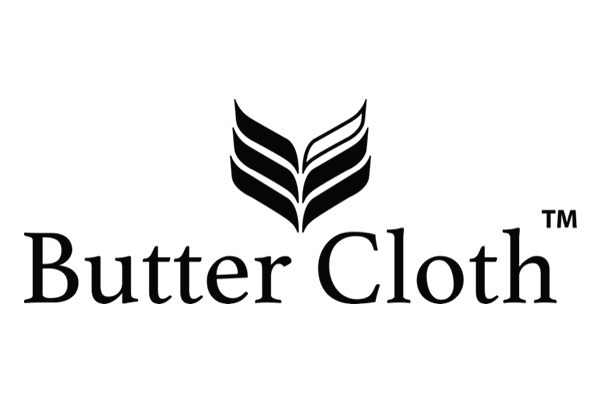 Butter Cloth is the world’s most comfortable shirt that looks like a Friday night, but feels like a Sunday morning. 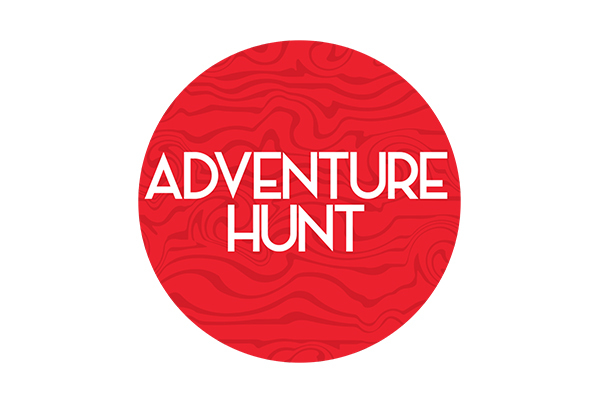 Adventure Hunt is a Utah-based company that wants to encourage and inspire adventure not just by travel, but by exploring and appreciating right where you are. 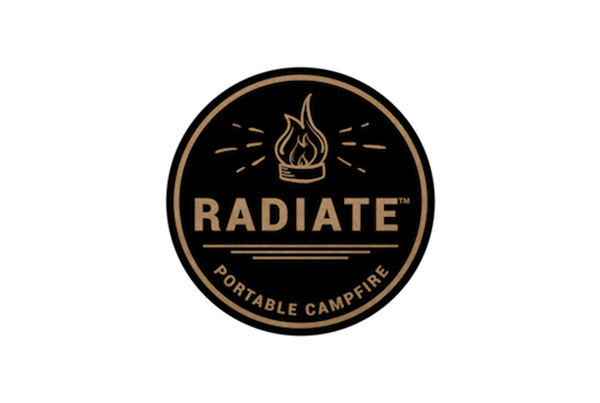 Radiate™ Portable Campfire is an outdoor portable campfire that's better for the environment than traditional wood burning campfires. 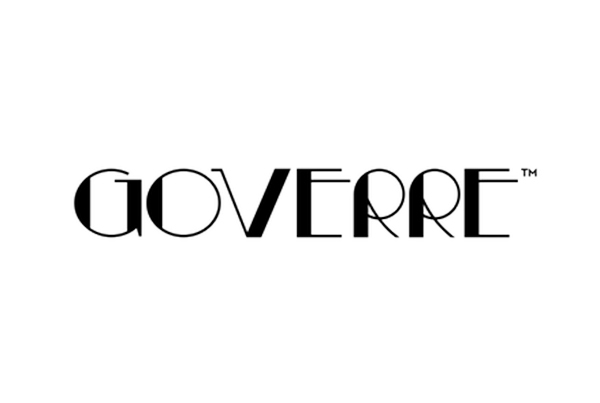 Goverre is a portable wine glass tumbler with silicone sleeve and a drink-through lid. Bring your favorite glass of wine with you. No spills. Just wine! 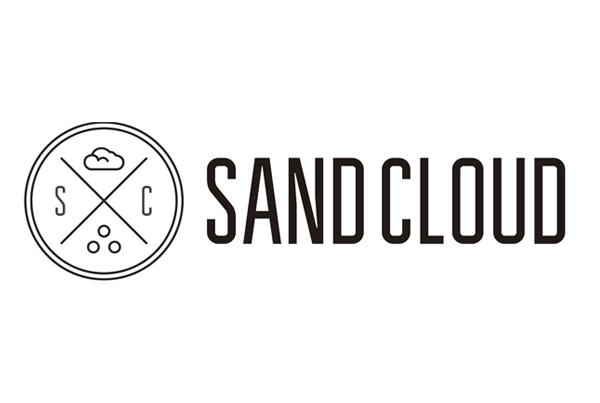 Sand Cloud Towels is a beach lifestyle company. It sells beach towels and beach blankets with unique patterns and functions. 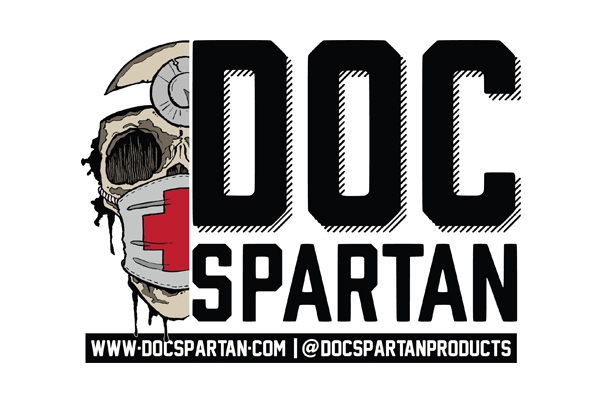 Doc Spartan is a veteran owned company proudly based in Portsmouth, Ohio. We are dedicated to producing 100% all natural products for your skin and beard. 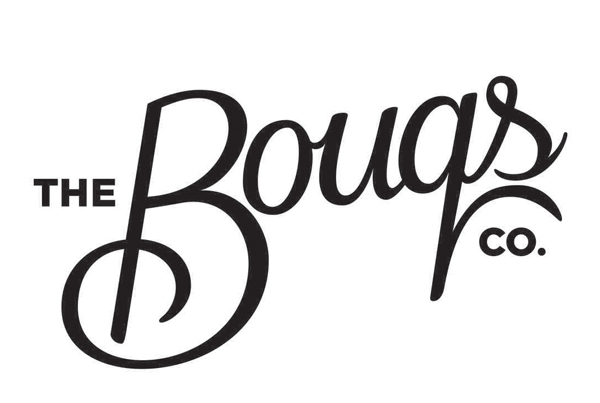 The Bouqs Company was founded with the bold intention of bringing romance and delight back to what was once a noble exchange: the giving and receiving of flowers. 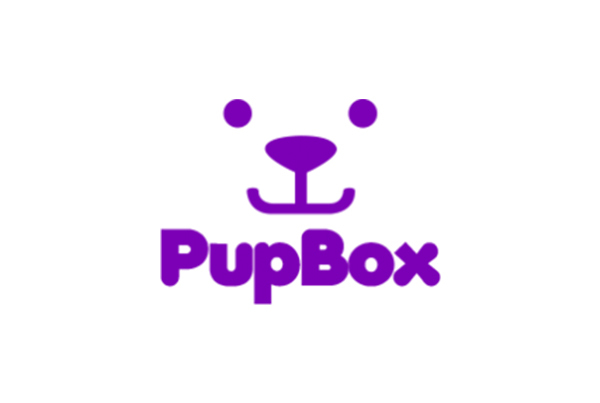 PupBox delivers all of the products and training information puppy owners need on a monthly basis. We customize each box based on the age and physical characteristics of your puppy, to help walk you through all of the joys and challenges of puppyhood. Puppyhood is hard, PupBox makes it easier. Open the door to a different kind of produce delivery. Recovered fruits and vegetables. 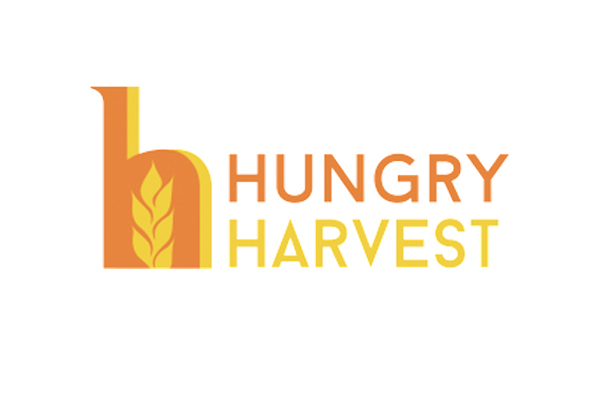 For every box of goodies we deliver, we donate a meal to a family in need. The Drain Strain keeps your pipes clean and your valuables from getting lost down the drain, all while fitting seamlessly with your sink. This smart vent was designed to increase comfort and reduce energy costs by regulating your home's temperature room-by-room. 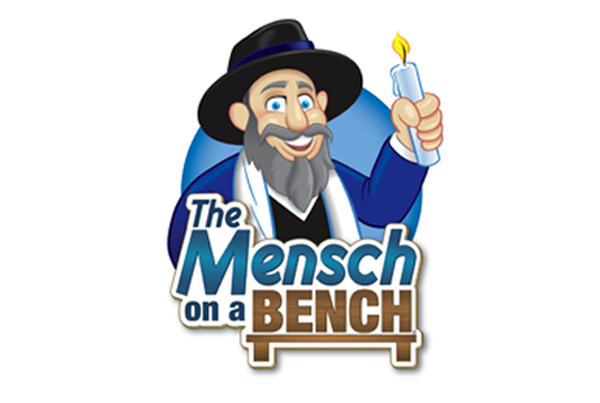 Start a new Hanukkah family tradition with Moshe and the Mensch Rules. 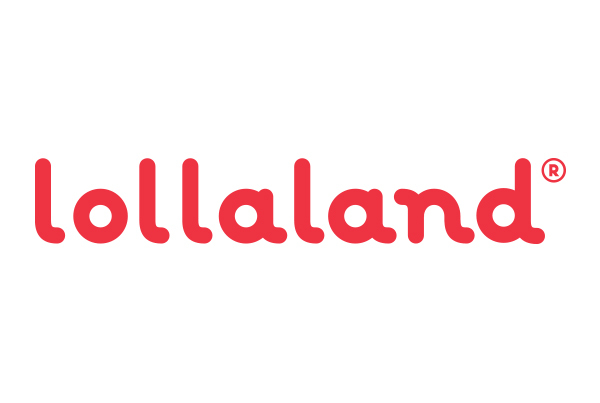 Modern and innovative BPA-free infant & toddler products made right in the USA, including the famous Lollacup and new meal time set. Not your momma’s Christmas Sweater! These fun and sometimes hilariously inappropriate sweaters will get you into the holiday spirit. Browse the new Collegiate and Patriotic product lines. Not all spreads are created equal. Their peanut and almond butter spreads offer a smooth consistency and texture. Check out the NEW Almond Infused Protein and the Peanut Powder lines. 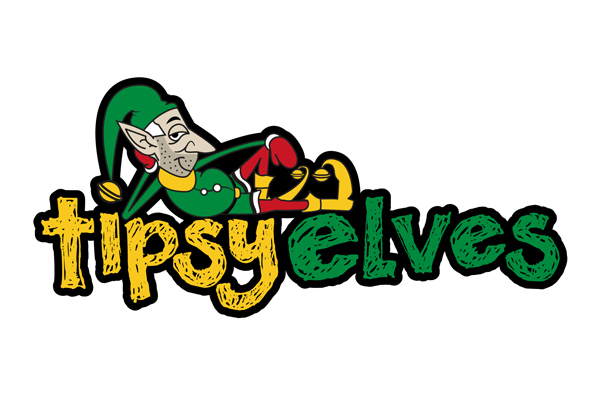 Slip your feet into the most colourful, fuzzy and comfortable slippers you’ve ever tried. 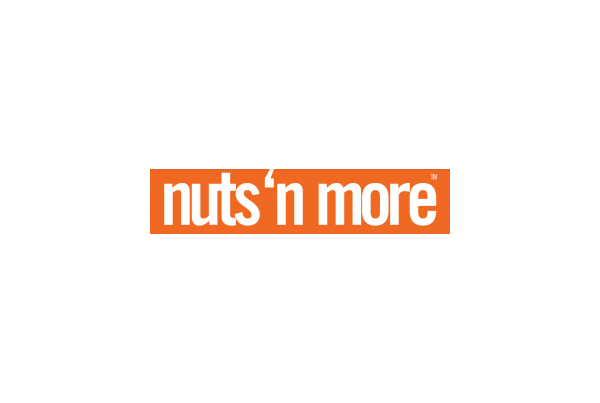 Check out hundreds of designs including animal slippers, sports slippers and even designs from the Snooki by Nicole Polizzi line.